Congratulations to the Emory and Candler communities for finishing the year on a high note — and particular congratulations to students in the Class of 2016! Whether you are headed to a new job, further education, or the perfect (much deserved) vacation, Pitts Library staff members have put together a list of our favorite books to keep you company. If the beach is in your near future, Circulation Specialist Hannah Parks has the book for you! 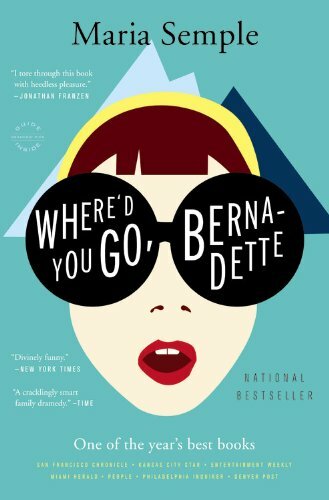 According to Hannah, Maria Semple’s “Where’d You Go Bernadette” (New York : Little, Brown and Co., 2012) is the perfect summer read: a screwball comedy about a plucky teenage girl and her eccentric mother as they navigate the ridiculous world of private schools and pushy parents. 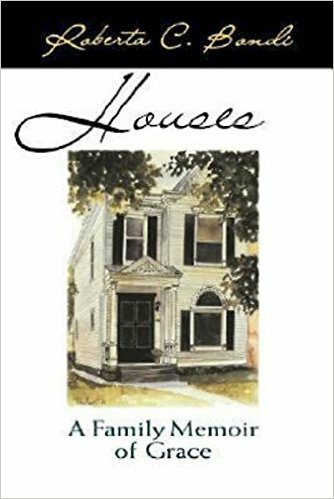 Stay tuned throughout the month of May for more great reading suggestions from Pitts staff members– and don’t forget that we are open during the summer for in-person reading recommendations!